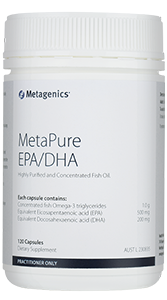 • Assists in the function of the neuromuscular system. • For the relief of muscular cramps and spasms. • Provides 300 mg of magnesium per day. 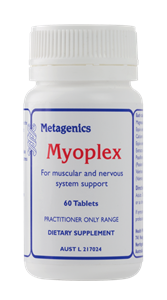 • Assists neuromuscular system function: Magnesium plays a role in the conduction of nerve impulses and muscular contractions via the transport of potassium and calcium across cell membranes. Magnesium also acts as a calcium channel blocker, inhibiting calcium from entering into muscle cells, enabling the relaxation of muscles. • A randomised, double blind, placebo controlled trial has measured the efficacy of 300 mg of magnesium in relieving persistent leg cramps. The study reported a significant 78% difference in people taking magnesium in comparison to 54% in the placebo group. 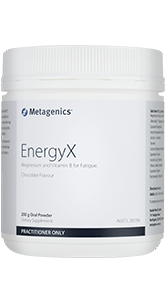 The results suggest that magnesium may assist in relieving persistent, nocturnal leg cramps. Adults: Take 2 tablets three times daily with food. Free from animal products, dairy protein, lactose, eggs, gluten, wheat, nuts, soy protein and salt. Free from artificial colours, flavours and preservatives.